New Ross! And another giveaway! | The House of Martins The House of Martins: New Ross! And another giveaway! New Ross! And another giveaway! 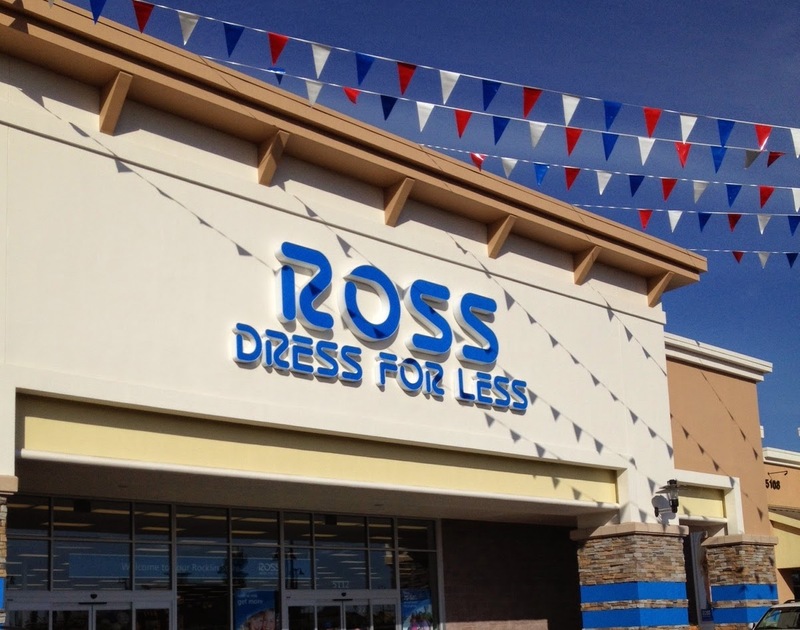 I'm excited to announce that the Sacramento area got a new Ross store up in Rocklin - and that Ross has asked me to do another giveaway for a $25 Ross Gift Card! The sent me a $25 gift card as well - and the kiddos and I headed out to Rocklin to check out the new store on its grand opening, Oct. 11. The store is in the Rocklin Commons shopping center off of Sierra College Blvd. Nice and easy to find. They gave Lucille a balloon - which kept her entertained while we were shopping. Luckily, Gus just slept in the carrier. Anyways, its a nice, clean store in a great area - with the selection I've come to expect from Ross. You can see what we purchased below. 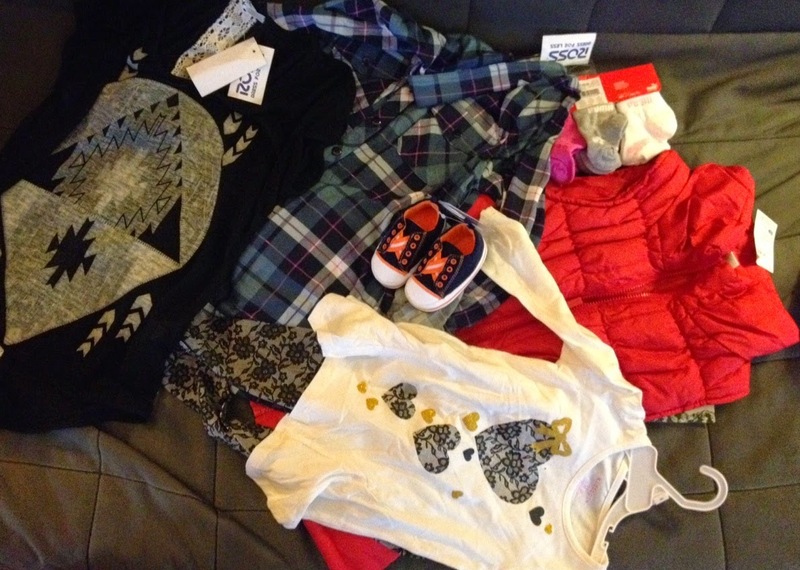 A few fall items for me... (I've been wanting a red puffy vest for over a year now) and some stuff for the kiddos too. I really do love the prices .. it makes it easy to shop even when you're on a budget. So here are the details about the giveaway. You must live in the greater Sacramento / Roseville / Rocklin area ... this includes Lincoln, Davis, Folsom and Elk Grove. You just enter below - everyone gets one freebie entry and you can get more by following on Facebook, Instagram and Twitter.